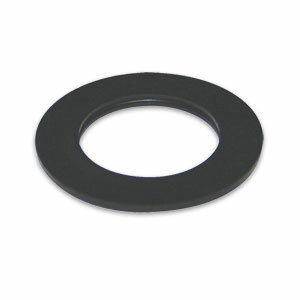 Order this washer for the 18MM Heavy-Duty Oil Plug if you want an extra or as a replacement item. 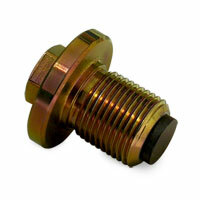 "I looked all over Las Vegas for a 17mm Allen Wrench. Couldn't find it anywhere. I ordered it from Geno's Garage. Not only did they send me the part I ordered, they also sent me a calendar, Cummins bumper sticker and a catalog to browse through. I feel like a kid at Christmas! Thanks Geno's!"